LEM. 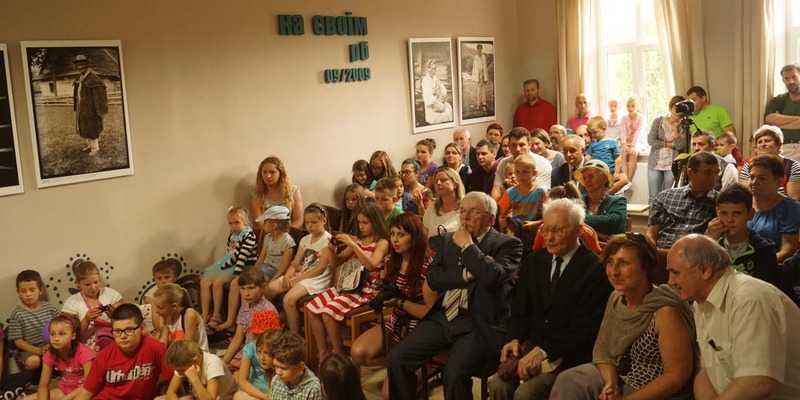 fm+ media group development is not only about the basics – everyday reporting on any news from the Rusyn world, or a few hours’ broadcast live everyday in the ether, or weekly printing of a pan-Rusyn weekly, started this year. There have been more LEM.fm+ achievements in the last year, although some of them are going to dominate the Lemko informational space only some time later. 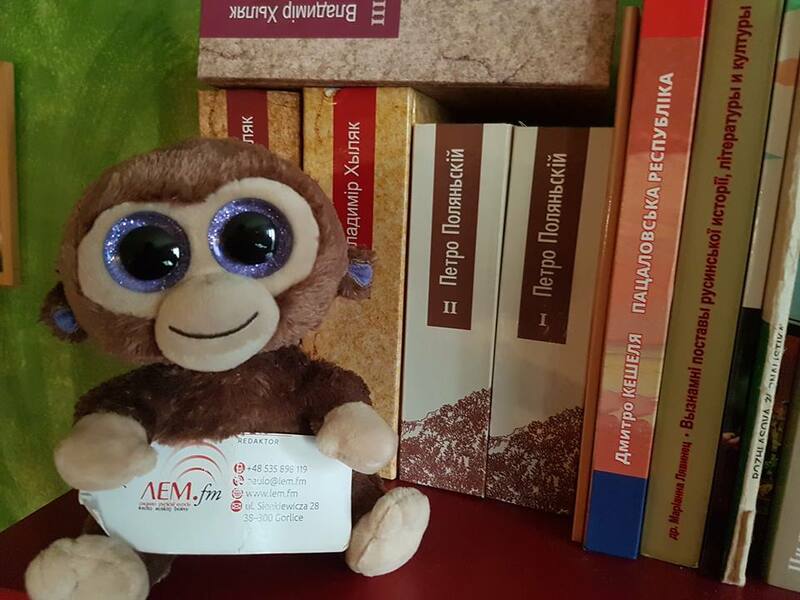 Some time ago we reported about the development of www.lem.fm portal concerning its language versions – it is already available in English and it delivers you the most important information on the past, as well as the contemporary life of Rusyns from all over the world. 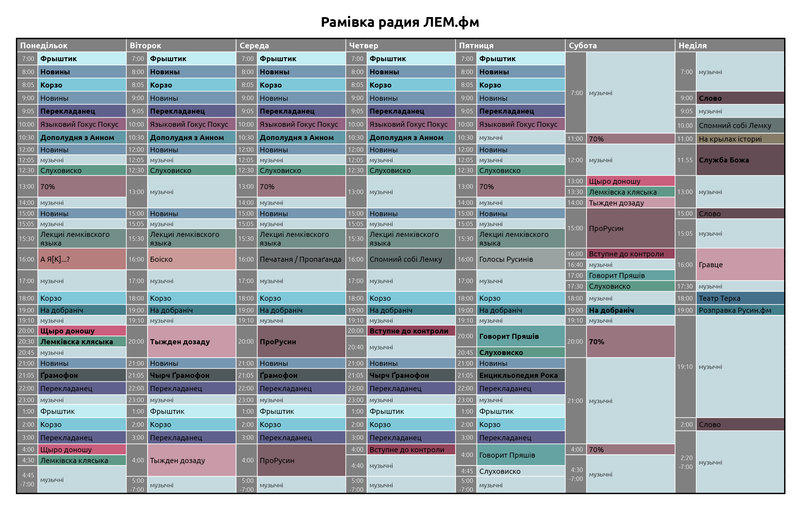 Earlier – at the beginning of the summer – news spread (not only across the Rusyn world) about, probably the biggest LEM.fm achievement. It was about the license for over-the-air broadcast, toward which the group has worked for many years. The first Lemko radio will be soon available for listening through traditional radio as well, at frequencies of 106,6 MHz in Lemkovyna (the transmitter in Gorlice and surroundings) and 103,8 MHz in Exile (на чужыні) (the transmitter in Polkowice and surroundings). Although there have been many more achievements in the last 5 years, this article will be about LEM.fm+ development in the wider internet world that is developing very quickly, taking into account various websites. It is not a surprise for users that, from the very beginning, LEM.fm has been present also on Facebook. 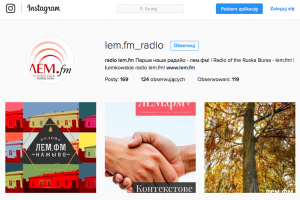 For a long time, every post, every article has been reposted from the lem.fm website to Facebook, which has more and more Rusyn users from all over the world. 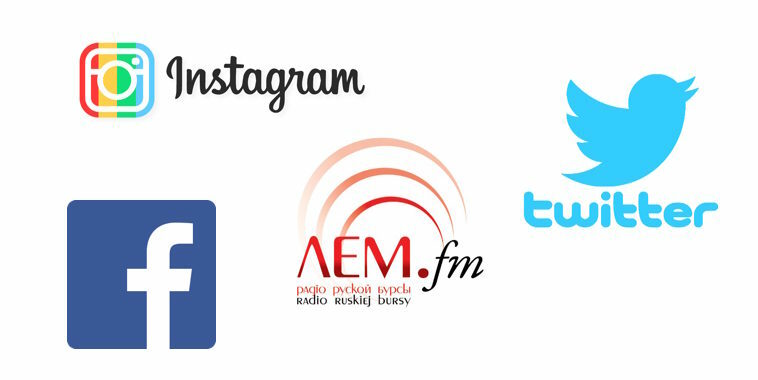 The need for development, as well as the desire to reach out to the young generations encouraged the LEM.fm editorial board to create LEM.fm fanpages on other social networking websites. 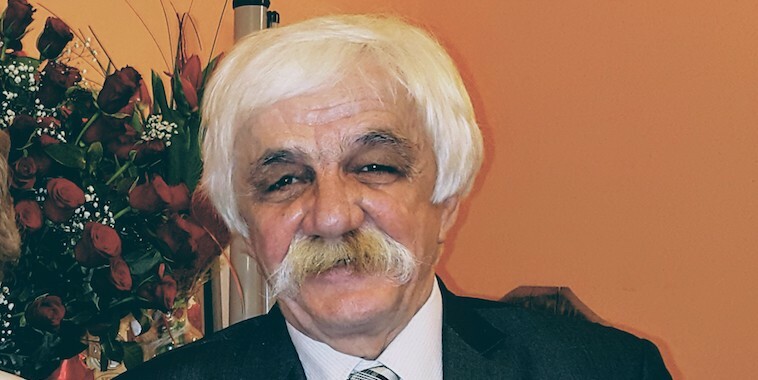 In this way, after Facebook (called ґамбокнижкa/gamboknyzhka by Lemkos), Instagram was activated, as well as Twitter, which are never ignored by the most important press agencies, celebrities or politicians nowadays. 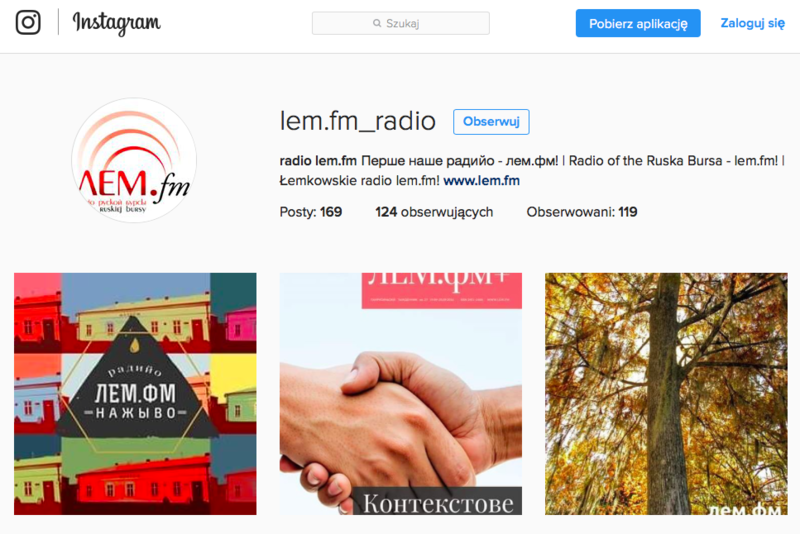 Instagram enables us to publish a countless number of photographies and graphics which help us to promote the LEM.fm brand. At least one picture is posted by our editors to our Instagram profile everyday. These are photos announcing what we are the best at doing – live radio broadcasts. 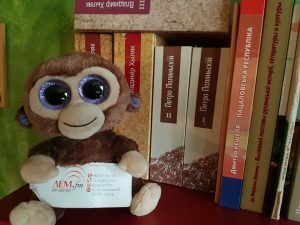 Apart from that, we also publish graphics and photographs on Instagram, related to the work of the editors, the radio, and photographs presenting the beauty of our Lemkovyna, of course. 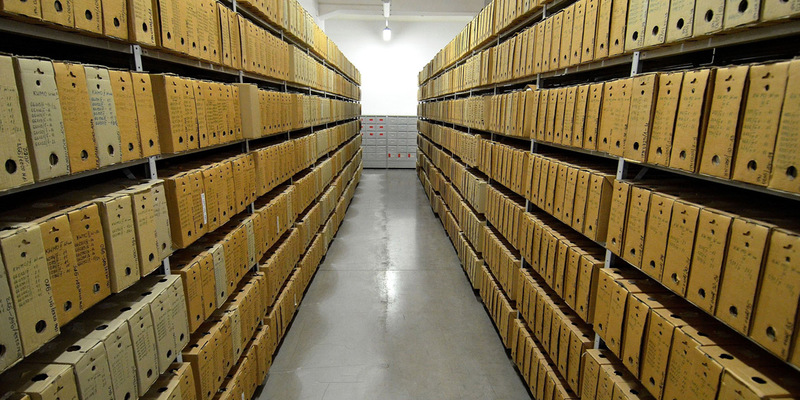 On the other hand, Twitter enables us to present not only photographs, but all the articles that have been published on our lem.fm website before. Similar to Facebook, each article – whether news, culture, commentaries or photo reports – is shared on the LEM.fm Twitter page. Just click the link attached and you are redirected to the www.lem.fm website. You will find the LEM.fm Facebook page here, the Twitter here, you are also invited to check our Instagram here. 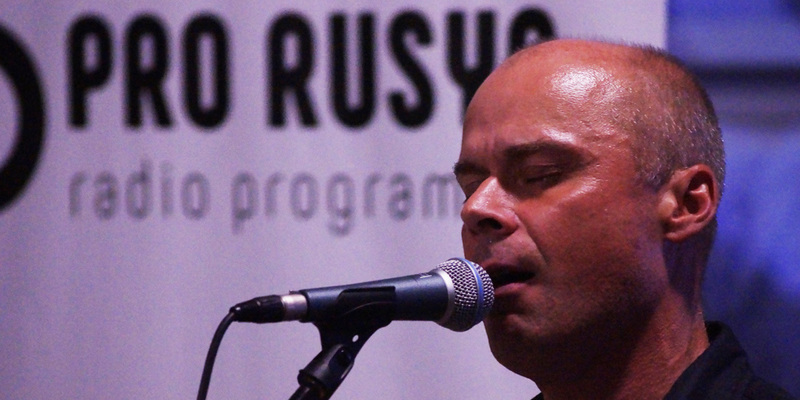 And, of course, follow Lemus’ Rusynko and do not forget to add him to your friends. He will be happy! Боіско #77 – архівальны награня – Йоанна Ференц – понедільок, 20.00 год.